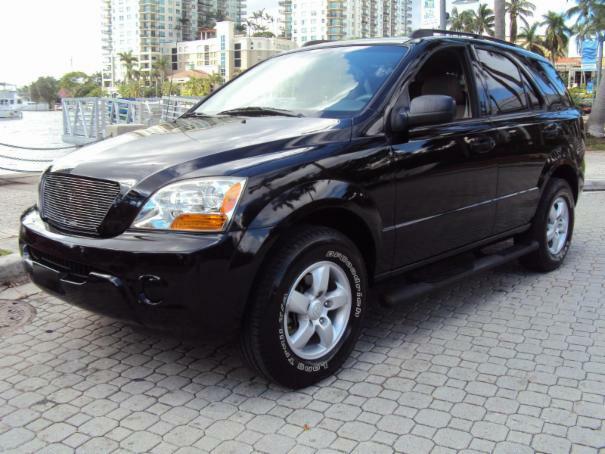 Great little SUV, smooth and solid and easy to drive, powerful acceleration, great styling, decent gas mileage. It handles very well, quite ride, great on trips, all around air bags, leather interior and good sound system. We stand behind everything that we sell. Repo Car Finder has a very simple used car philosophy: we want to make car buying fast, easy and painless. We treat the needs of each individual customer with paramount concern. We know that you have high expectations, that is why we enjoy the challenge of meeting and exceeding those standards each and every time. We have a huge selection of repossessed cars, trucks, and SUVS with low mileage and clean history reports. If you want to purchase quality cars for cheap, participate in our public auto auction online and search for the best used cars to buy. It's possible to bid on local cars or on the cars located in other states. Every seller has the right to decide who arranges the shipping. Buying a used car at Repo Car Finder is a simple way to find your dream car.